Last week I gave a plenary lecture—at IONA, a new medieval conference in Vancouver, BC. 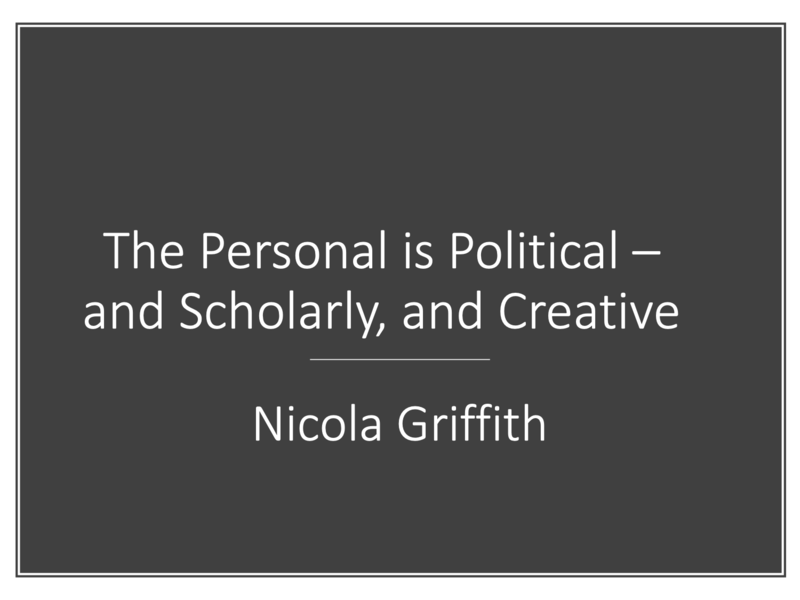 I talked about the role of embodiment and identity in creative and scholarly enquiry. Here’s the PDF and slides.